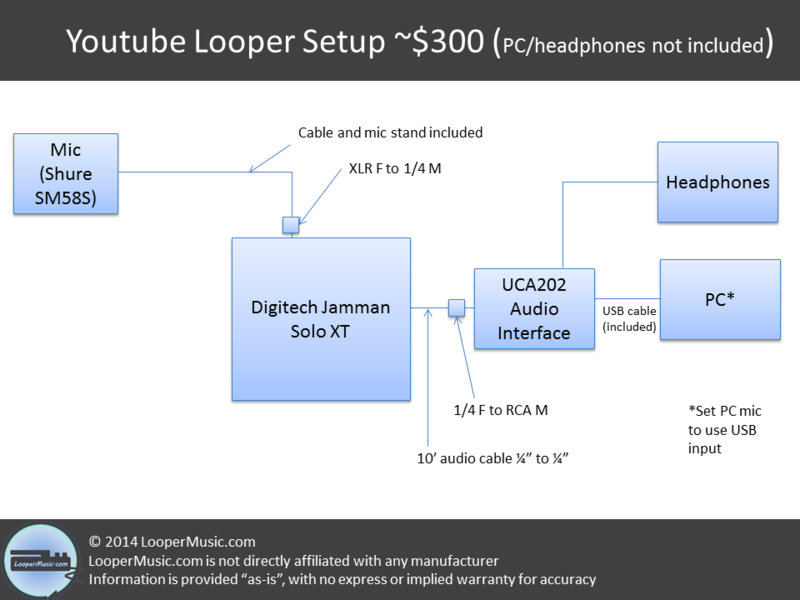 “My college-aged son really wants a looper pedal for Christmas, but I need some help on figuring out the whole setup. I am happy to purchase through your amazon links. 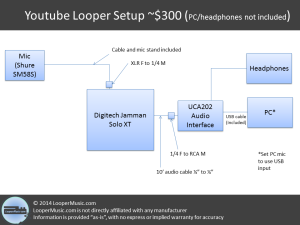 I would like to be under $300 for the whole setup if possible. He is a vocalist, so I guess we would need a pedal, microphone, some sort of speaker, and I don’t know what else. He does own a macbook, so if any of these are able to interface with the computer at that price point, it would be great. With the below setup, he should be good to go. Audio Interfaces are always tricky and there may be issues connecting to the Mac. I have not confirmed your exact setup and it may require a little risk to stay in this price range. Total comes in around $327.